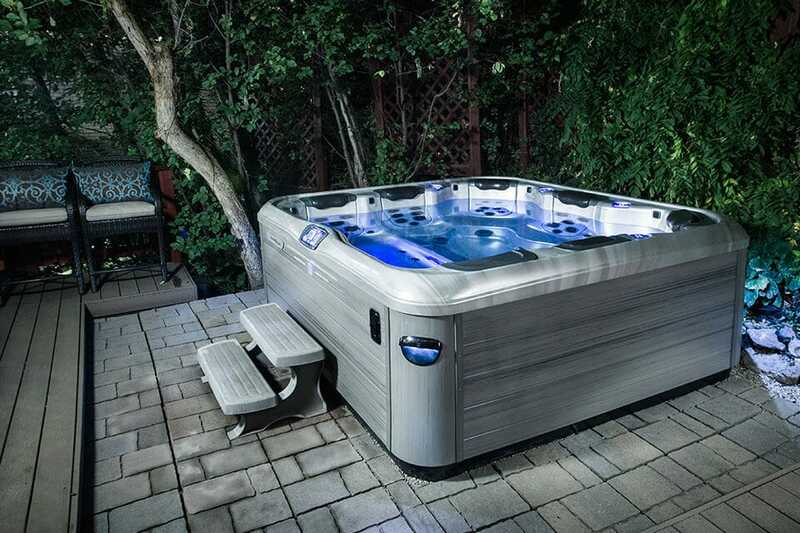 Alex Recreation is the exclusive Authorized Dealer for Bullfrog Spas hot tubs in Alexandra, MN and the surrounding area. 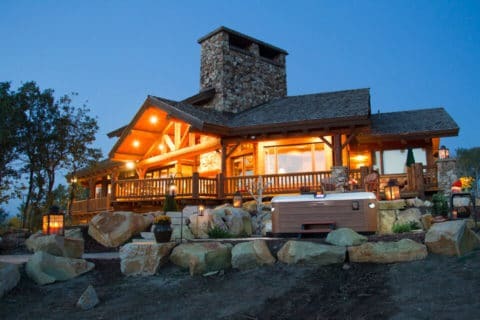 We create backyard get-aways and fulfill in-home recreation dreams. At Alex Recreation we are all about fun and bringing a little bit of luxury into your day! Alex Recreation has been selling and servicing hot tubs and swimming pools in central Minnesota since 2005. 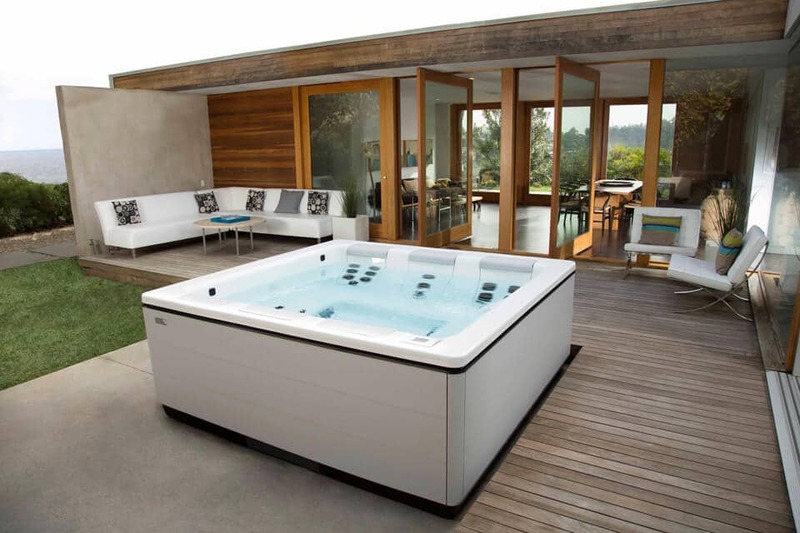 We have extensive knowledge and experience in hot tub and swimming pool maintenance and sales. If you haven’t yet been to our store to meet our staff, we invite you to discover the Alex Recreation difference today and add a little relaxation and FUN to your tomorrow! Design the ideal hot tub for your Minnesota lifestyle with Bullfrog Spas’ unique SpaDesign Software. Your backyard will look incredible with a new Bullfrog Spa from Alex Recreation in Alexandria, MN.